This is a giveaway from one of my favorite blog, The Nerdy Elephant . (i put the button on the sidebar of this blog). 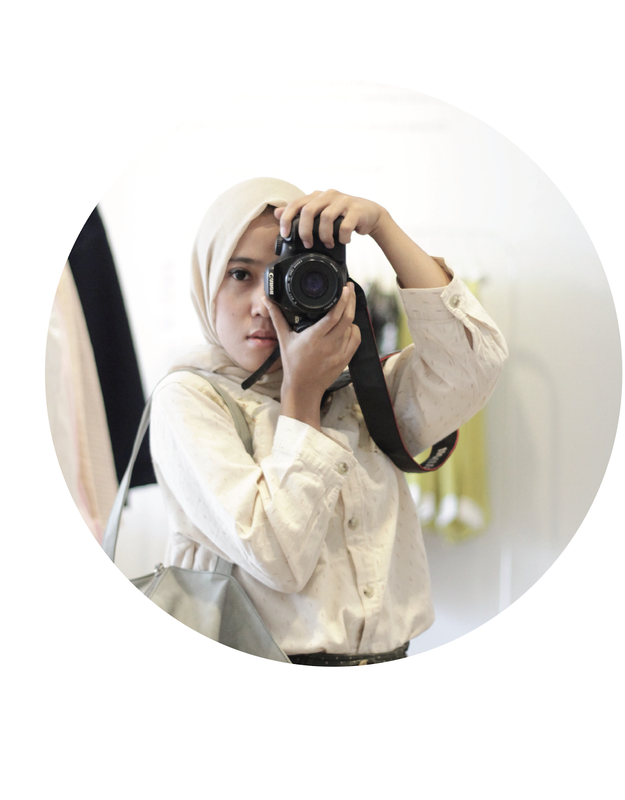 Ok, before i write about the way to catch it, i'll tell u about my opinion about this cute girl, the owner of the blog The Nerdy Elephant, named Putri Dara Octora. i knew her on facebook, she is my bestfriend's friend :p (ini gimana bahasa inggrisnyaa). i do love her notes on FB, she has a good taste in language, especially in poem. I like poem, and i know that she's so awesome in Diction. Diction is a part of the Poem, and it takes an important part of it. So, i often like her notes, until we know each other, and meet for the first time in front of Poliklinik UPI. Hendra, my bestfriend, introduced her to me, and i was so glad to know her. And after that, i also follow her blog, and i'm motivated to blog again . So, i think, i have to say thank you so much for you, Putdar :). This giveaway is open for Indonesia residents only (international giveaways coming soon), so the rest of this post will be written in Bahasa Indonesia. Follow The Nerdy Elephant via Google Friend Connect (caranya: klik "Follow" di sidebar) terus kasih tau saya kalo kamu udah follow dengan cara ninggalin komen. Like Facebook page The Nerdy Elephant terus tinggalin nama FB kamu di komen. Like Facebook page e.l.s.v. terus tinggalin juga nama FB kamu di komen. 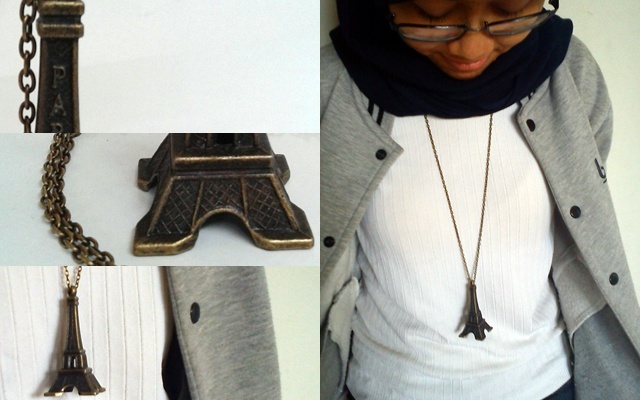 Tweet kalimat ini "Dapetin kalung Eiffel Tower dgn cara ikutan #giveaway di blognya @putdar :) http://bit.ly/yA5Lde" terus tinggalin user name Twitter kamu di komen. 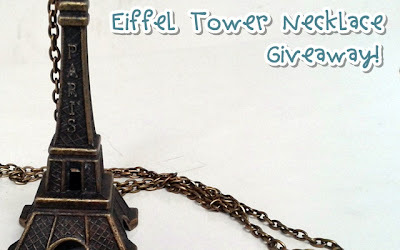 Tulis tentang giveaway ini di blog kamu beserta link-nya. Kamu boleh pake gambar-gambar yang ada di sini. 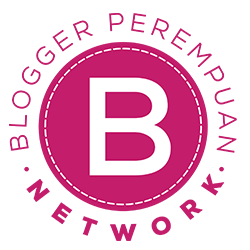 Udah gitu tinggalin komen yang berisi link ke postingan blog kamu itu. Jangan lupa untuk nulis alamat email di tiap komen kamu ya? Biar saya bisa menghubungi kamu kalo kamu menang. Inget! Kamu harus ninggalin satu komen untuk setiap entry. Totalnya ada 5 cara untuk dapetin kalung Eiffel Tower ini. Partisipasi kamu ditunggu sampe tanggal 31 Januari 2012 aja. Good luck!